Single Thead in Healdsburg received three Michelin Stars in 2018. 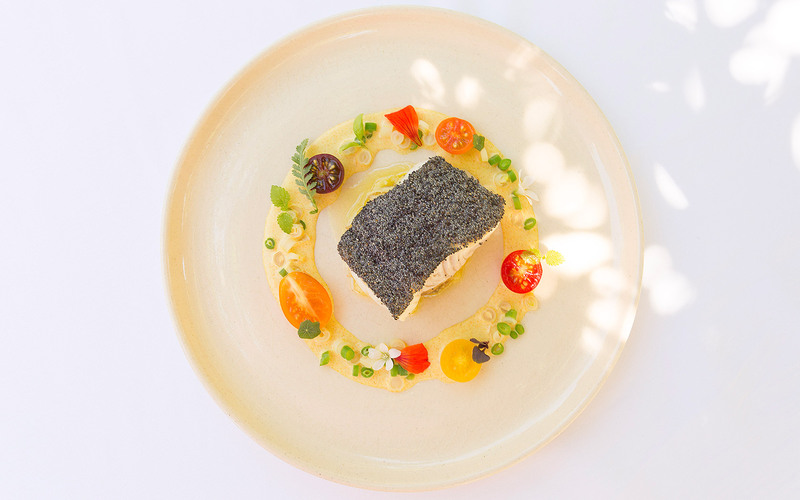 Say it loud, and say it proud: Sonoma County's fine dining scene is even finer now, as SingleThread in Healdsburg has been awarded three Michelin stars for the 2019 guide. That makes it the first restaurant in Sonoma County to ever win this honor. 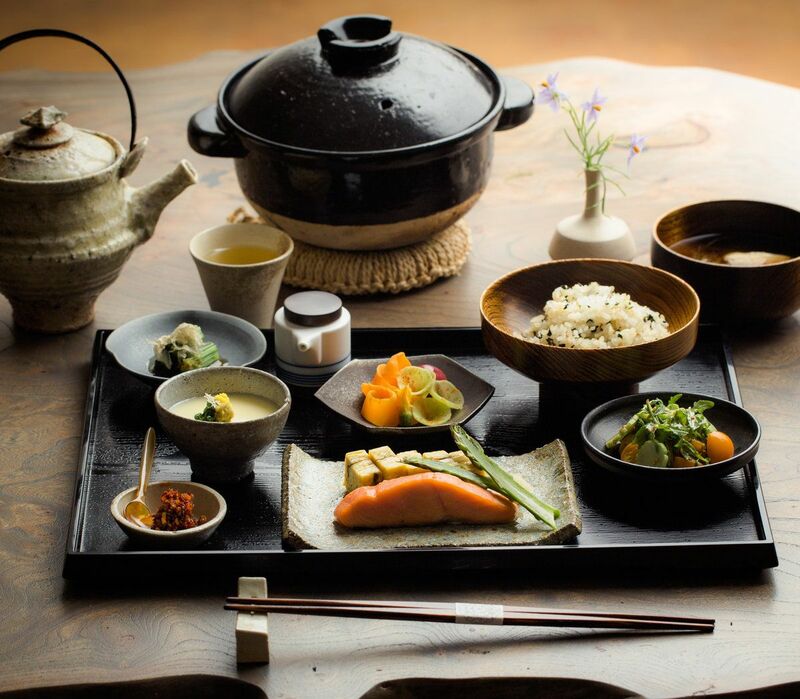 And other Wine Country restaurants have been awarded one Michelin star. 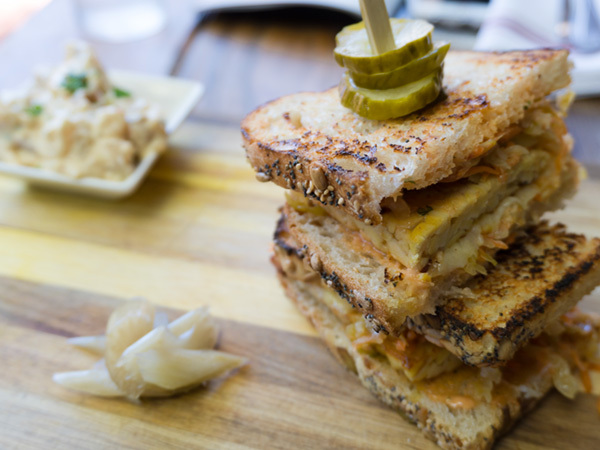 It’s clear — Sonoma County, California is a food-lover’s paradise. 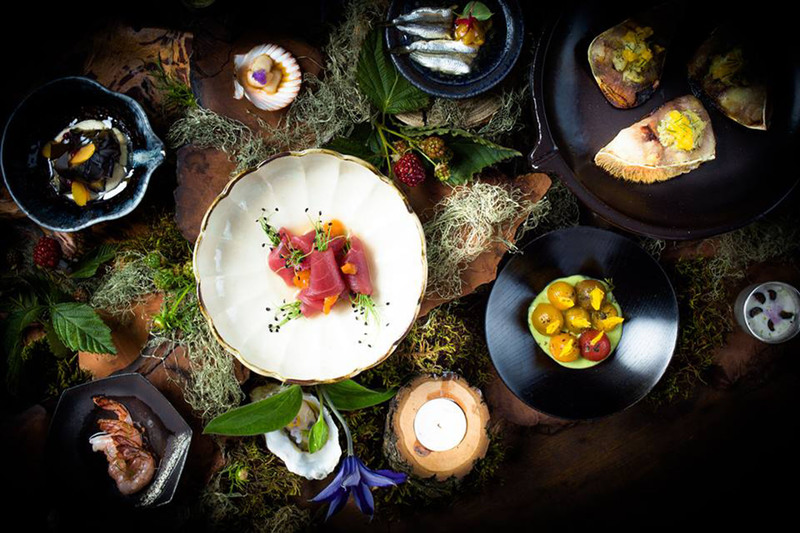 The Michelin Guide San Francisco, Bay Area & Wine Country honors are coveted awards for fine dining quality and its stars have long been considered among the most prestigious culinary accolades. Two stars mean “excellent cuisine, worth a detour,” while one star means “a very good restaurant in its category.” Other restaurants are awarded zero stars, but recognized as “Bib Gourmand,” representing remarkable restaurants that serve two courses and a glass of wine or dessert for $40 or less (tax and gratuity not included). Eating options at Sonoma County's 500-plus restaurants range from casual Wine Country cuisine to top gourmet fare, ethnic favorites to diner grub — all with an eat-fresh philosophy that offers visitors a true taste of wine country. His words, said in 1875, still ring true today. Visit Sonoma County soon and get a taste of what Burbank was talking about. More info in Best Restaurants in Sonoma County.